NJ Crush FC is a 501(C)(3) non-profit organization that is dedicated to the development of elite female student athletes. Our club strives to develop a club model that is designed to attract and retain the very best coaches for all age groups, this is supported by the education that the club provides both inside and outside the club. The goal of these coaches is to offer both a consistent platform of excellence at an elite level and also a platform for players who simply wish to improve within a team setting. NJ Crush FC is committed to inclusion of all cultural and socio-economic groups within are club and offers scholarship programs for both individual players and also a free for all program to players U7 and below. Players, coaches and parents are all held to a high standard of conduct both on and off the field with the desire to foster life lessons along with instilling a true love of the game that all players should have. 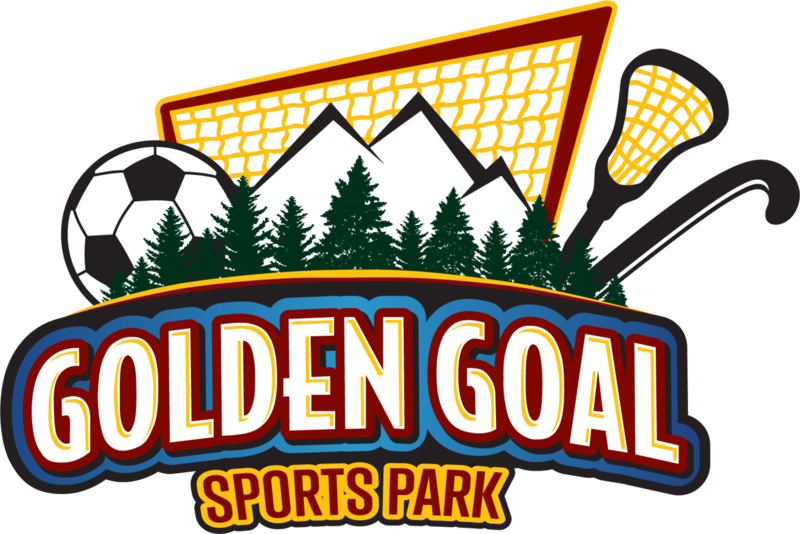 to provide a platform for female players to consistently compete on a regional, national, and international level. 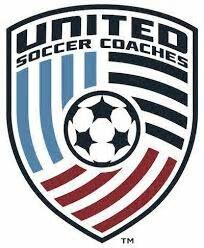 Further develop our coaching and training staff to seek continuous improvement so that our players are able to stretch and achieve their potential and do it in such a way to develop future soccer leaders and ambassadors of the sport in Northern New Jersey and across the country.